Brain injury survivor Cavin Balaster and co-host Alek Hess review “Concussion” and discuss the highly anticipated film’s impact on public understanding and professional sports. 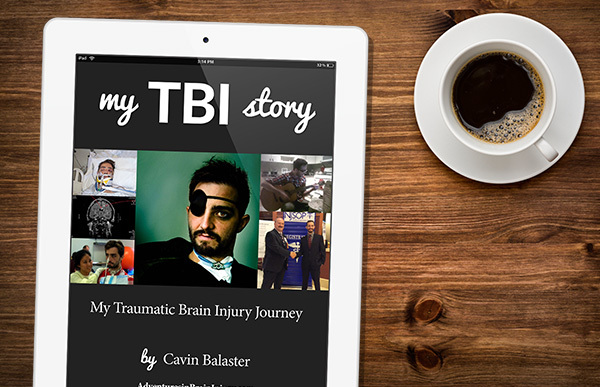 Brain injury survivor Cavin Balaster and co-host Alek Hess interview fellow survivor, recent author, and contributor to the Huffington Post, Amy Zellmer. Podcast 4 – Yoga, Speaking, and Catch Up! Severe traumatic brain injury survivor Cavin Balaster and co-host Alek Hess respond to feedback about the show. 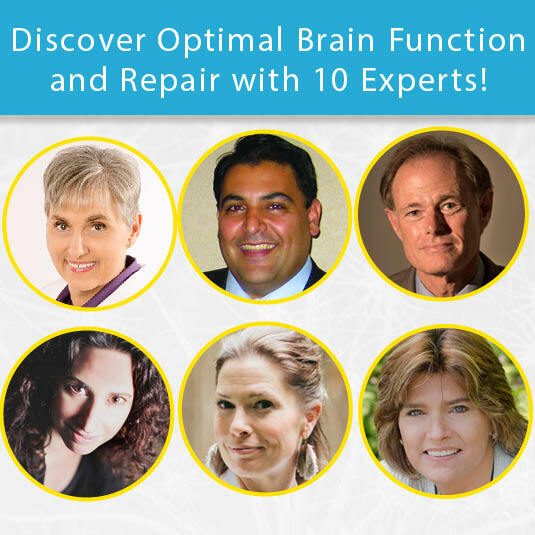 The hosts discuss Cavin’s recent work in the brain injury and health communities. In this episode of the Adventures in Brain Injury Podcast, severe traumatic brain injury survivor Cavin Balaster and co-host Alek Hess interview actor and director Russ Hess, to discuss his digestive issues, and his strategies for managing severe and debilitating chronic stomach pain.